Shop Electro-Voice RE20 Dynamic Broadcast Announcer Microphone from AMS with 0% Interest Payment Plans and Free Shipping. 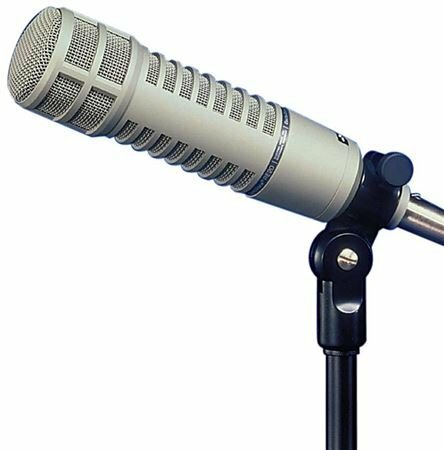 The Electro Voice RE20 Dynamic Microphone is Industry Standard among broadcasters and sound engineers worldwide. 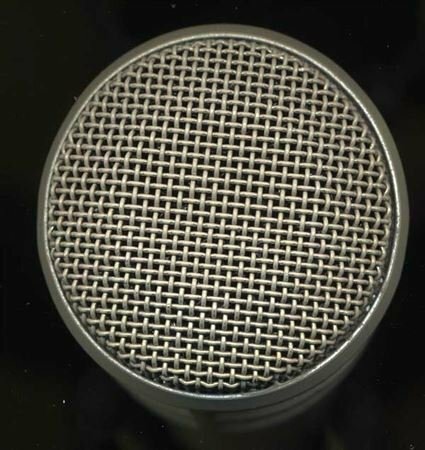 Variable-D design and a heavy-duty, internal P-pop filter, reduces proximity effect and an internal element shock mount reduces vibration-induced noise. The RE20 makes for a great sounding instrument and bass drum microphone, giving it incredible diversity. This bad boy also has a Bass roll-off switch. Amazing!!! I’ve been looking for high quality in microphones and this is the best. American Musical is the best store!! big thanks! There is a reason thst I spent the extra money. This is THE Mic used nationwide for radio broadcast. Super clean audio, has the clarity of a condenser, but doesn't pick up all of thst undated noise. Get the package deal with shockmount and cable. Well worth the extra $50. AMS is who I buy ALL of my gear through! This is a great mic for voice overs or loud screaming vocals, but I use it more often on instruments. It can be a great kick mic, but it also really shines on a bass cab, trombone or French horn. Since it has barely any proximity effect, you can stick it right up close and get a balanced sound. It sounds great on my trombone! Very Easy! Plug in & roll with it! Excellent for recording Bass or Kick Drum. PLUG IT IN AND RECORD OR PLAY LIVE, YOU CANNOT MISS WITH THIS MIC!!! FANTASTIC-WHAT YOU GET FOR A PRODUCT MADE IN THE U.S.A. IS AMAZING. OUTSTANDING, ON GUITAR AND BASS CABS, DRUMS, PERCUSSION, AND BACKING VOCALS. VERY GOOD ON ACOUSTIC GUITAR AND LEAD VOCALS W/THE RIGHT EQ AND COMPRESSION. Purchase a new Electro Voice RE20 Mic from AMS between April 8, 2019 and August 31, 2019 and save $50 instantly! Price shown reflects instant savings.